Before they were used for comfortable pillows and beds, they were used for pilots to make them more comfortable, especially on long haul flights. Later, they were installed on space shuttles. 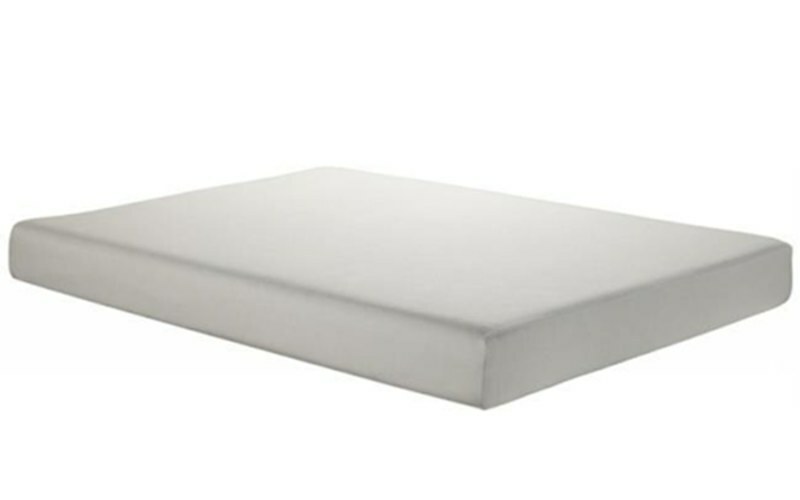 Not only were they designed for comfort, but memory foam was also used to for crash protection.